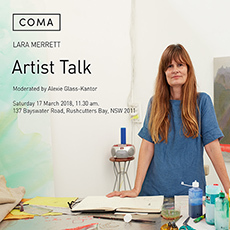 The opening night event for Lara Merrett's new body of work. 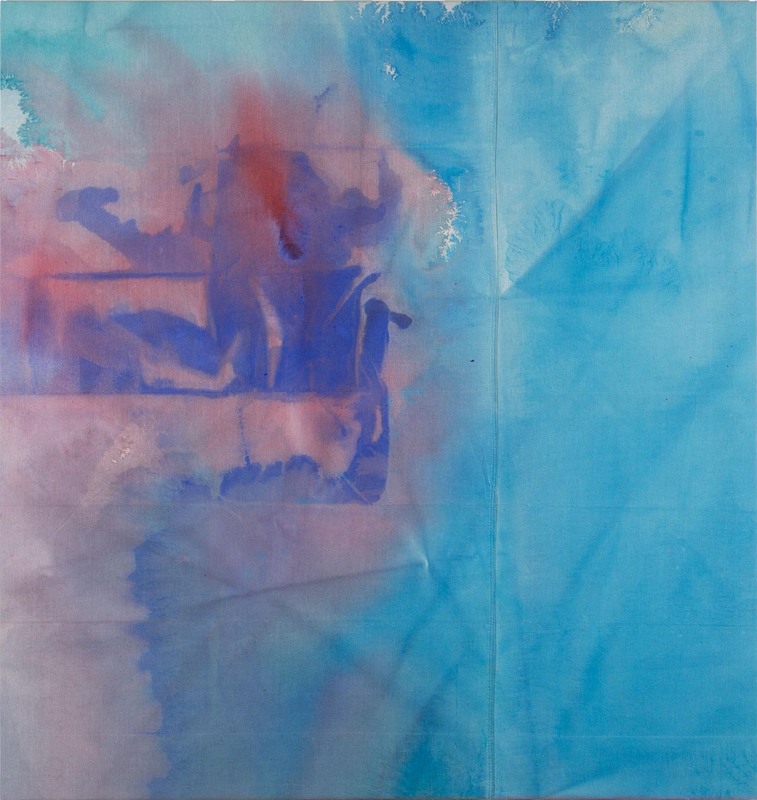 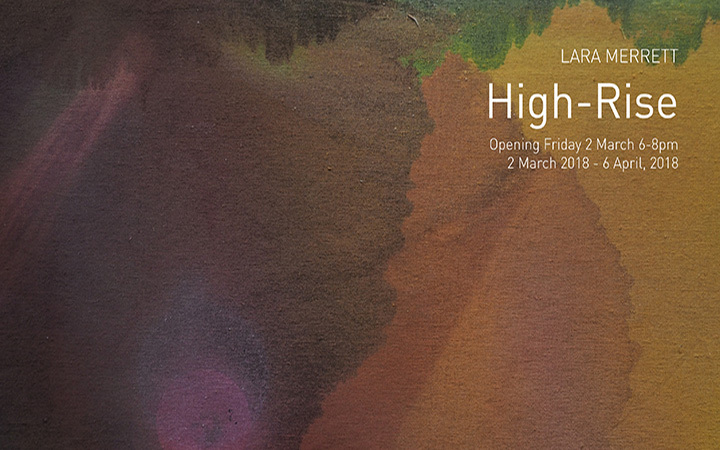 COMA is pleased to present an exhibition of new work by acclaimed Australian artist Lara Merrett, titled ‘High-Rise’. 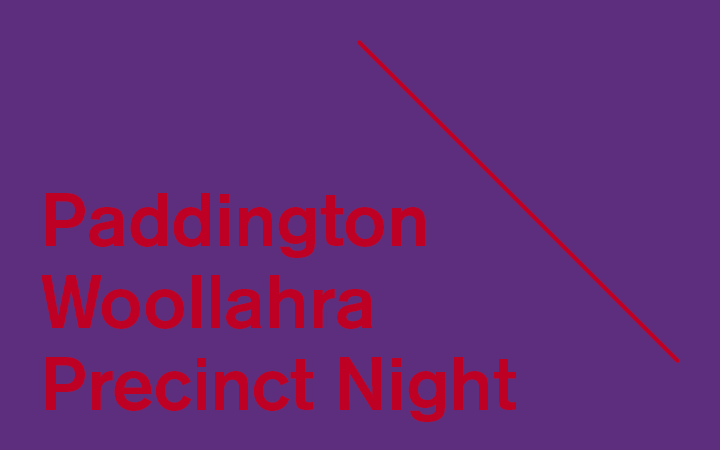 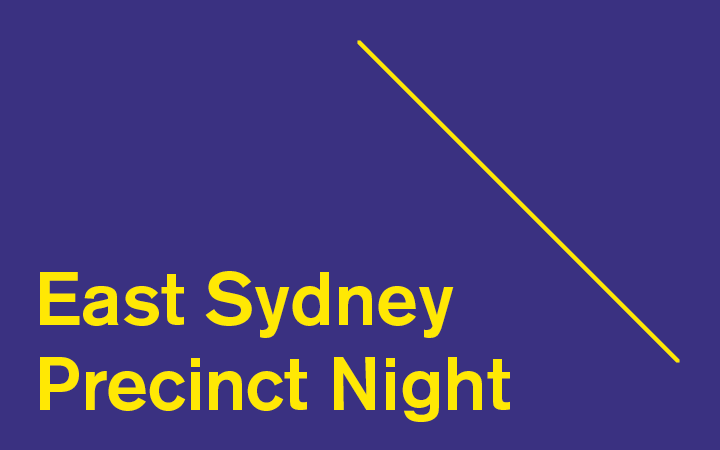 The presentation acts as both a follow up and response to Merrett’s participatory installation ‘This is not a love song’, featured as part of Sydney Contemporary 2017, which marked a dramatic change in Merrett’s practice.